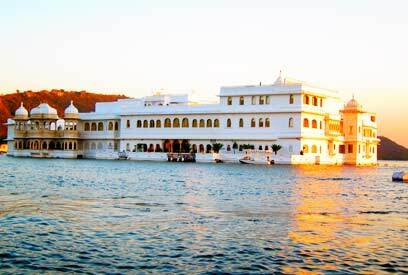 A floating royal abode, Taj Lake Palace or Udaipur Lake Palace resides amidst the scenic lake Pichola in Udaipur. This 18th century marble wonder was built by Maharana Jagat Singh II. With the imposing Aravalis on one side and a series of fascinating monuments on the other, the highly luxurious Lake Palace stands as one of the most romantic spots on the globe. Erected 475 years ago, Hotel Samode Palace is a wonderful proof of Indo-Saracenic architecture, which is a superb combination of Indian and Mughal architectural styles. The accommodation including rooms and suites exude royalty with its furnishings, décor, artifacts, furniture and more. At the two dining venues, one can relish delectable Indian and World fares. Enjoy world-class comforts and modern facilities such as a swimming pool, spa, business spaces etc, during your stay. 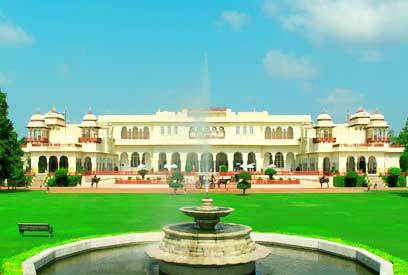 Just outside the city walls of Jaipur, Taj Rambagh Palace is a mighty creation that started in the year 1835. A former royal hunting lodge, then a residence of the Maharaja of Jaipur, and now a luxury hotel, this architectural masterpiece flaunts all shades of its history. 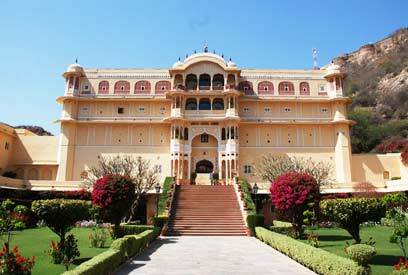 With stunning accommodations and decors, the Rambagh Palace is a chance to live the life of a Maharaja. 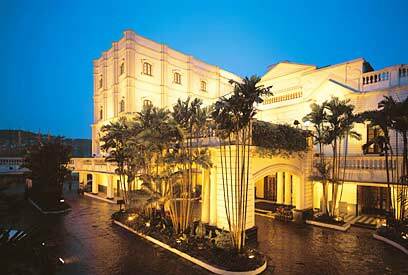 Highly proud of its 'Grand Dame' of Kolkata stature, the Oberoi Grand carries its colonial legacy like no other. Currently in the hands of the Oberoi chain of hotels, the luxury hotel has its address in the prime location of Kolkata. A symbol of classic style and elegance, the Oberoi Grand is a home away from home. 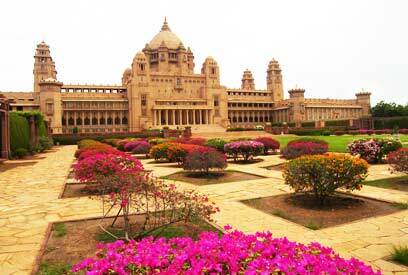 Named after Maharaja Umaid Singh, Umaid Bhavan Palace is one of the largest private residences in the world. 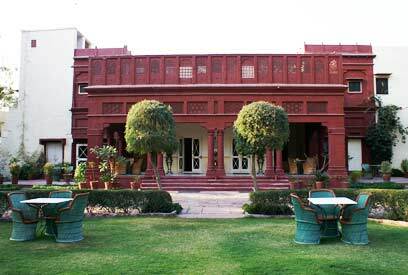 Contrary to the sandy appeal of Jodhpur, Umaid Bhavan Palace has its location dotted with verdant surroundings. A perfect amalgamation of eastern and western architectural styles, this luxury property scores sky high in every aspect of royal living. Built even before the Gateway of India, Taj Palace and Tower boasts of being the first popular landmark of the city. 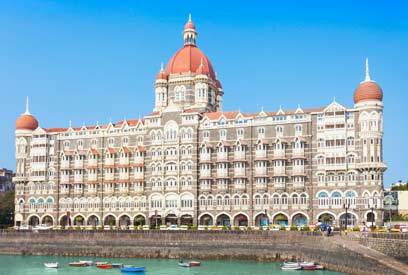 Known for its royal world-class hospitality, this luxury heritage hotel of Mumbai has been host to dignitaries, Maharajas, and other prominent personalities from all around the world. While the huge lobby, rooms and suites are festooned with handpicked artefacts, the dining venues serve popular Indian and World fares. Indulge in modern comforts at Taj Mumbai. Erected by Maharaj Ratan Singhji of Raoti in year 1920, Hotel Ratan Vilas is now a stunning heritage hotel that boasts of striking carved exteriors and graceful interiors in a royal setting. A home away from home, have a pleasant stay amidst royal comforts and modern luxuries. The huge rooms are well-furnished and well-equipped. Savor lip-smacking Rajasthani delicacies at the air-conditioned dining hall or in the spacious open Courtyard. 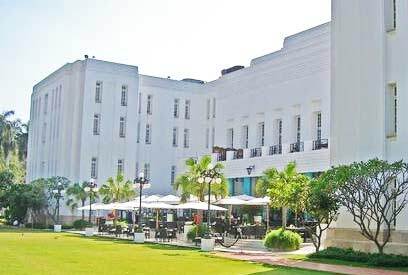 Featuring in Fodor's Travel's list of 15 Legendary Hotels around the world in 2014, The Imperial Hotel Delhi has won several awards because of its impeccable hospitality. Constructed in 1936 on Queensway, now Janpath, this heritage hotel boasts of being close to a number of important places in the city. The interiors exude royalty and colonial ambiance clubbed with world-class amenities. Enjoy facilities like Spa, well-equipped rooms and suites, business services, several dining venues and more. 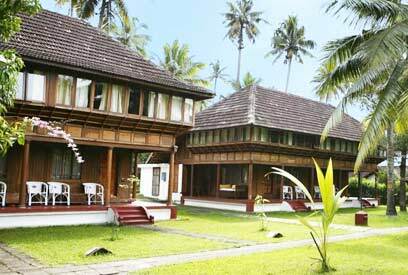 One of its kind heritage property in Kerala, Coconut Lagoon Resort in Kumarakom finds itself at the mouth of River Kavanar. The resort lies on the eastern banks of Vembanad Lake and boasts of being encircled by verdant vegetation and a serene ambiance, ideal for Ayurvedic therapies offered here. Accommodation is divided into Heritage Bungalows, Heritage Mansions, and Private Pool Villas, take a pick as per your preference. This heritage hotel serves tasty delicacies and exotic beverages. 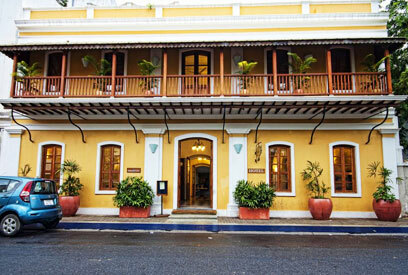 A tribute to the French legacy of Pondicherry, CGH Earth's Palais de Mahe is wonderful. The elegant architecture still breathes the days of the colonial past. The accommodation are equipped with charming furnishings. Enjoy modern pleasures of swimming pool, spa, Ayurveda centre, etc, during your stay.